An organized space is a calmer space, and that’s especially true within the tight quarters of a vehicle. 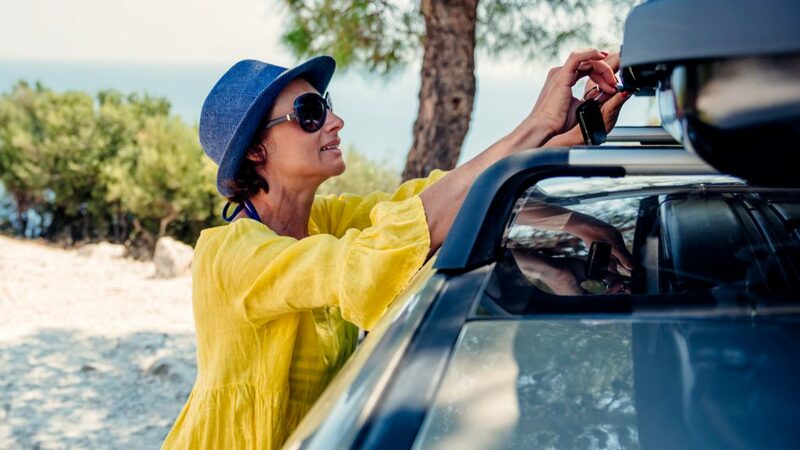 Add a bit of zen to your trip by packing these 10 road trip essentials, which will help you stay safe, sane, and on track during your journey. Your trip is wholly dependent on the health of your ride, so you’ll want to have a mechanic look over your car a few days before setting out on the road, including a check of your spare tire. Be ready for unforeseen emergencies by packing a few roadside assistance essentials: a portable air compressor, a battery jump starter (confirm it’s fully charged before hitting the road), coolant, motor oil, a basic tool kit, and a first-aid kit. Pre-assembled roadside assistance kits come stuffed with an even broader array of emergency gear like flares and a glass-shattering tool. You’re probably traveling with phones, e-readers, hand-held game consoles, Bluetooth headphones, and other electronics—and they’ll all eventually run out of power. Look for a charger that can take on multiple devices at once like this six-port USB car charger. Don’t solely rely on technology to get you to your destination. Continue on your path even when your navigation system is out of service with a road map like this one from Rand McNally. Finding food on the road isn’t usually too much of problem—but finding healthy food is. 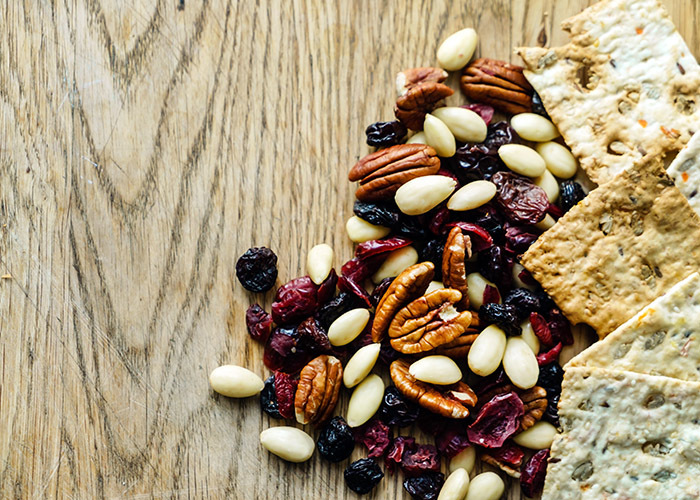 Keep a broad array of healthy snacks in your vehicle and you’ll save money, stay more alert, and reach your destination faster by stopping less often. Dried fruits and nuts pack and hold up well, and snack bars come in all varieties. When considering what to pack for a road trip, I can’t recommend wet wipes enough. After one incident of Cheetos fingers smudged all over the back seat, you won’t travel without wipes again either! But why stop at fingers? This hypoallergenic, biodegradable wet wipe is great for whole-body cleansing for when you need to freshen up a bit. 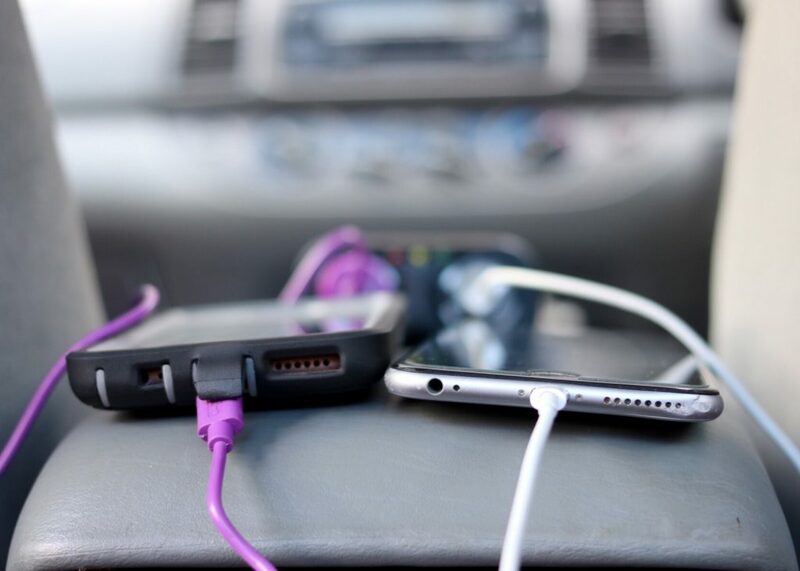 Keep mess at a minimum with backseat car organizers like this one, which keeps important things within reach (yet off prime real estate) and is equipped with a four-port USB charger. Make time to refresh your space at pit stops: Toss the trash, restock drinks and snacks, and pack away items no longer in use. Trunk space bins are great for keeping things neat and accessible when you need them, and this one comes with many pockets, plus a chilling compartment to keep drinks cool. Do you have more gear for your road trip than you expected? Load up a rooftop storage bin. They come in many sizes and often have locks, making this a secure way to carry your extra gear. Keep in mind, though, that vehicles without built-in roof racks will need to procure those, too. Planning a trip can be almost as exciting as the journey itself. 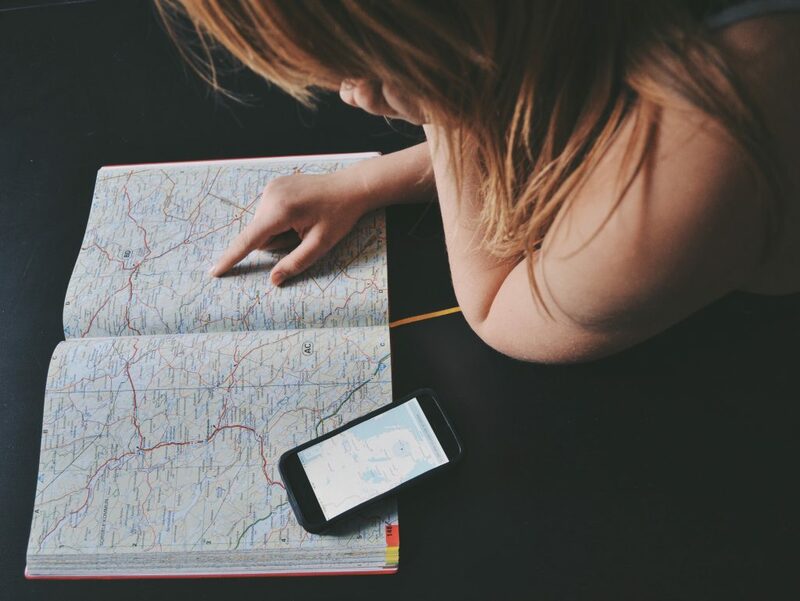 To coordinate all the cool things you can see along your route, use an app like Roadtrippers (iOS | Android), which lets you easily discover diners, roadside attractions, hiking trails, and more. An auto club membership is the ultimate road trip essential. Members are often entitled to trip planning resources and roadside assistance, among other benefits. AAA, for example, offers its members free road maps and various travel discounts. Senior Editor Patricia Magaña writes about travel. Follow her on Instagram.